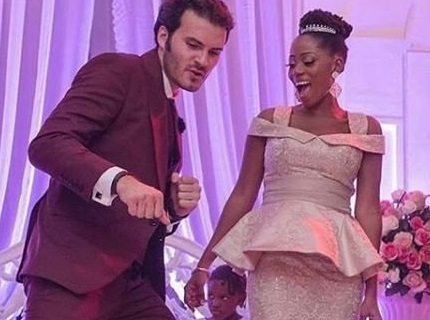 Aurelien Boyer, Tosyn Bucknor's husband has been very strong since she left. He only just briefly spoke about her since her death. But now, he has dropped a very tearful tribute for her and one can only wonder. Why death? o we eve need to die at all? So tearful!